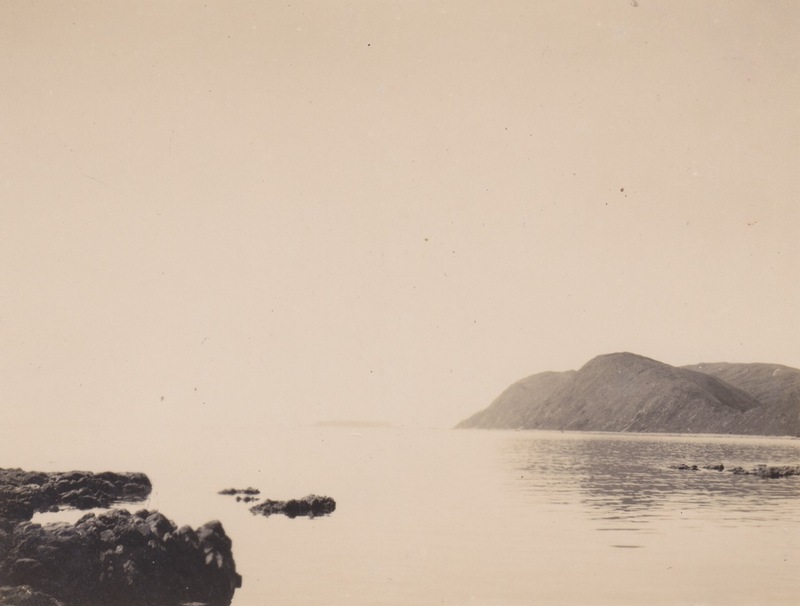 View looking north from Fisherman’s Bay, Makara in 1942. A time when the Japanese threatened to arrive over the horizon. Taken by a member of the Makara Home Guard. Lemuel Lyes Collection.